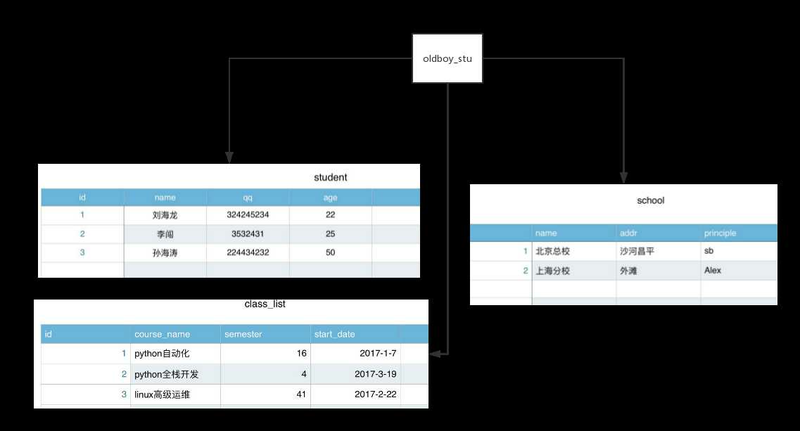 在添加用户时，请注意使用MySQL提供的 PASSWORD() 函数来对密码进行加密。 你可以在以上实例看到用户密码加密后为： 6f8c114b58f2ce9e. A left join will give all rows in A, plus any common rows in B. A right join will give all rows in B, plus any common rows in A.